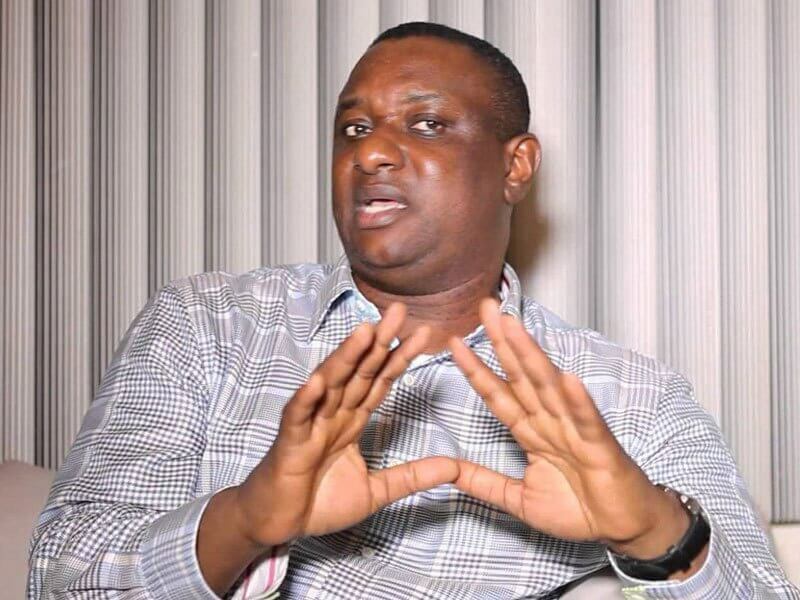 The Official spokesperson, who is equally the director strategic communications of President Muhammadu Buhari, 2019 presidential campaign, Festus Keyamo, SAN, on Monday said that one does not need a WAEC certificate to become President in Nigeria. Festus quoting Section 318 of the 1999 Constitution defines “School Certificate or its equivalent” to mean primary 6 School Leaving Certificate plus the ability to just speak, write, understand and communicate in English language to the satisfaction of INEC. And No WAEC certificate is needed. He further said, “By the definition of “School Certificate or its equivalent” in section 318 of the 1999 constitution, you don’t need a WAEC certificate to become President or Governor, but if you present a FORGED WAEC or other certificates to INEC for any office you will be disqualified. “Forgery occurs when the supposed author of a document denies ever making it or denies its authenticity. WAEC has confirmed the authenticity of PMB’s certificate by issuing an attestation of it. Case closed. In #OsunCaseScenario WAEC has denied authenticity. See the difference? “Let me end my free lecture series by saying that the crux of the matter is that if you don’t have a WAEC certificate, there’s no need to go ahead & forge one in a bid to be Governor or President. You can still be qualified, regardless. That’s the mistake made in #OsunCaseScenario.